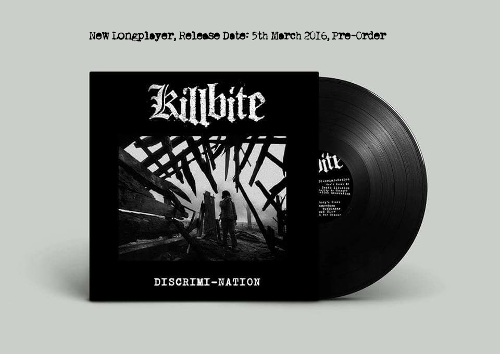 KILLBITE is a crustcore band from Bremen/Verden in Germany. The group likes to fire fierce guitar shredding and punishing drumming to passages with gently pleading vocals and nuanced brushwork. KILLBITE enjoys a lot playing live, so there will hopefully an opportunity to meet. Nevertheless the next release is in focus: a 11-song longplayer („Discrimi-Nation“) which will be released on 5th March 2016. 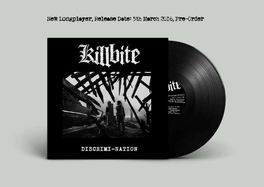 This record is a musical statement of brutality as well as a political statement against discrimination of all kinds.